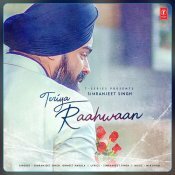 T-Series are proud to present the eagerly anticipated brand new single released by Simranjeet Singh entitled “Teriya Raahwaan” featuring Ishmeet Narula & MixSingh!! 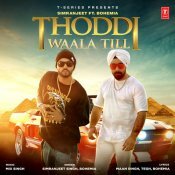 T-Series are proud to present the highly anticipated brand new smash hit single released by Simranjeet Singh entitled “Thoddi Waala Till” featuring Bohemia & MixSingh!! 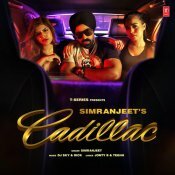 Sony Music are proud to present the eagerly anticipated brand new single released by Simranjeet Singh entitled “Main Deewana” featuring Enzo!! 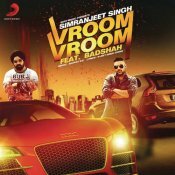 Sony Music are proud to present the highly anticipated brand new single released by Simranjeet Singh entitled “Vroom Vroom” featuring Badshah!! ARE YOU Simranjeet Singh? Contact us to get a featured artist profile page.